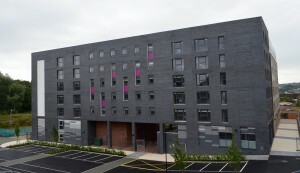 Marlborough Brickwork have completed the masonry on the second phase of Portland Green Student Village in east Newcastle for Metnor Construction. This contract adds to Marlborough’s extensive portfolio of student accommodation projects, including Salford University Student Village and Sheffield University Student Village. At Portland Green, Marlborough supplied and fixed brickwork, blockwork and all associated items from a series of mast climbers. 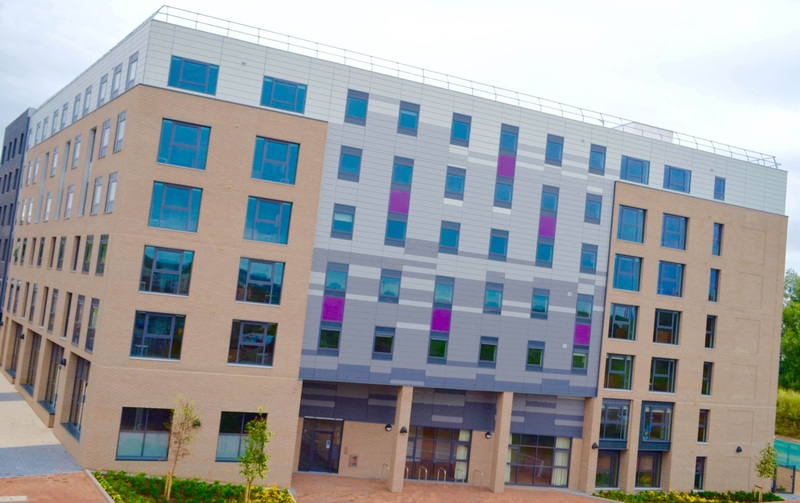 Metnor Construction had already completed phase one of the development in Shieldfield, known as Turner Court, comprising luxury student accommodation and retail which is already fully let to students studying at Newcastle College. 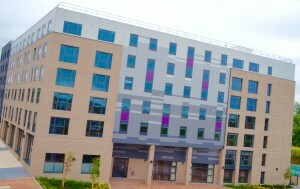 Phase two added another accommodation building providing 338 bedrooms and 4,500 square foot of retail/ commercial space and was open in time for the 2015/2016 academic year.